The conference will assess the international, global-local, and local dimensions of religious change, religious pluralism, spirituality, minority religions, new religious movements, new movements within Islam and Christianity, Esotericism and the New Age, survey the current situation, and consider the fate of religious and spiritual groups as they change and relate to everyday life in an increasingly multi-cultural and trans-national world. Papers will be accepted from a variety of perspectives (sociology, history, anthropology, psychology, law, religious studies). Topics will include: Change in Old and New Religions; Religion and Everyday Life; Societal Responses to Religious Diversity and Pluralism; Religious Movements between Mainstreaming and Marginalization; Religion, Spirituality, and Body; Religion Online and Online Religion; Magic, Esotericism, and the Sacred; Bio-religion and Politics; Prayer and Everyday life; Young Generations; Lifestyles, Religion, and the Sacred; Gender and the Sacred; and The Emergence of New Movements and Groups. Those who would like to present papers are invited to submit a 200-word abstract of their paper (in English or Italian) and a 200-word curriculum vitae to cesnur_to@virgilio.it before February 28, 2010. Speakers will be allocated 20 minutes for their talks (but they can bring longer papers to give to interested participants or e-mail these later). Those who would like to arrange a full session should assume that they will have 2 hours, allowing time for 5 speakers or, if they prefer, 4 speakers and more time for discussion. The session organiser should, in turn, submit a 200-word synopsis of the whole session and 200-word CVs and abstracts for each speaker to cesnur_to@virgilio.it before February 28, 2010. The selection panel will be looking for empirical and theoretical contributions to the scholarly understanding of religious and spiritual change and pluralism, religion and everyday life, and to the variety of societal and individual responses to religion. Authors of papers that have been accepted will be notified before April 15, 2010. The conference will begin in the morning of Thursday September 9 and it will end in the afternoon of Saturday September 11. 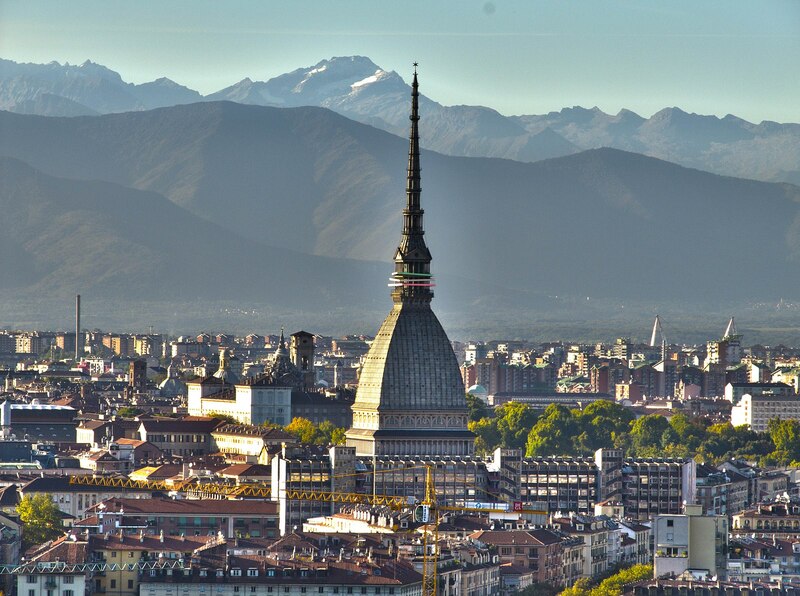 The venues will be in downtown Torino. A field trip will be arranged in the afternoon of Friday September 10. Participants will be responsible for arranging their own accommodation: there are plenty of good hotels in downtown Torino and you may want to consult your travel agent. Further details about the conference will be available in due course on the CESNUR (www.cesnur.org) website. Unfortunately no scholarship will be available for participants. Each participant, including speakers, will be expected both to pay his or her travel and accommodation expenses, and to register before being included in the final programme.